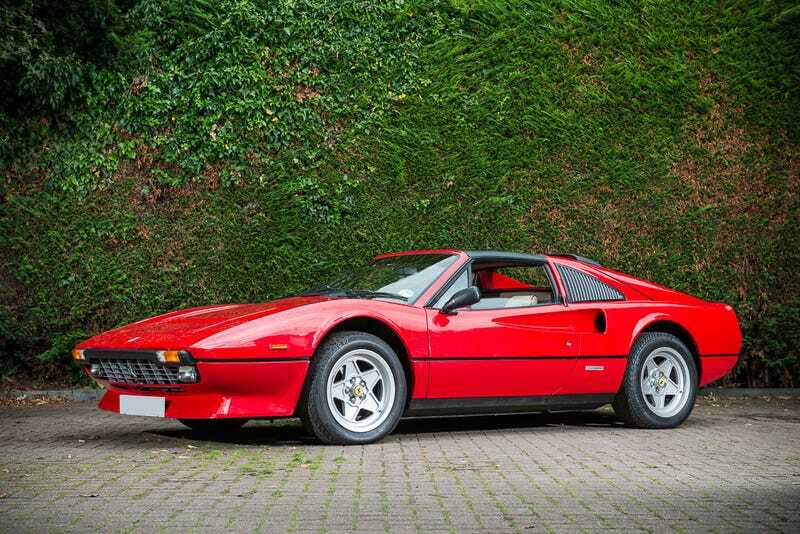 What is the Best Looking Ferrari Ever? I’m not saying it’s the 308 but . . . Well no, that’s exactly what I’m saying.